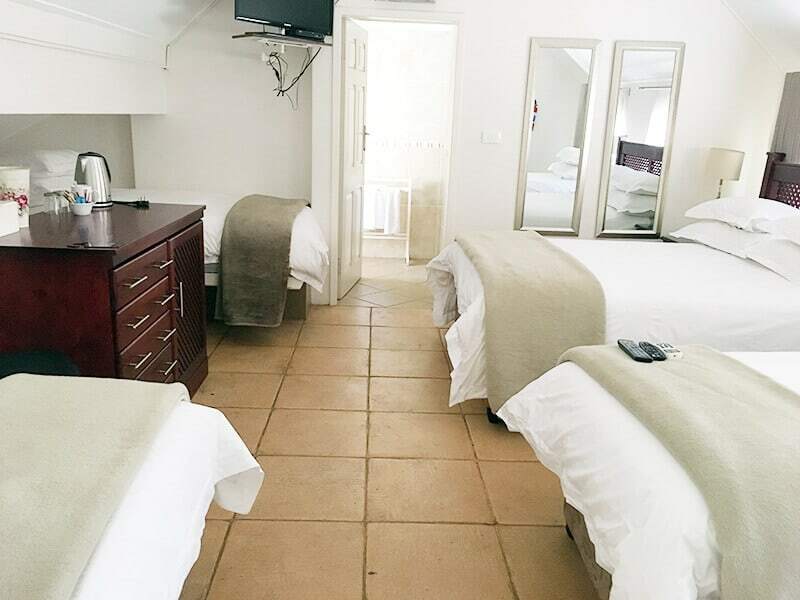 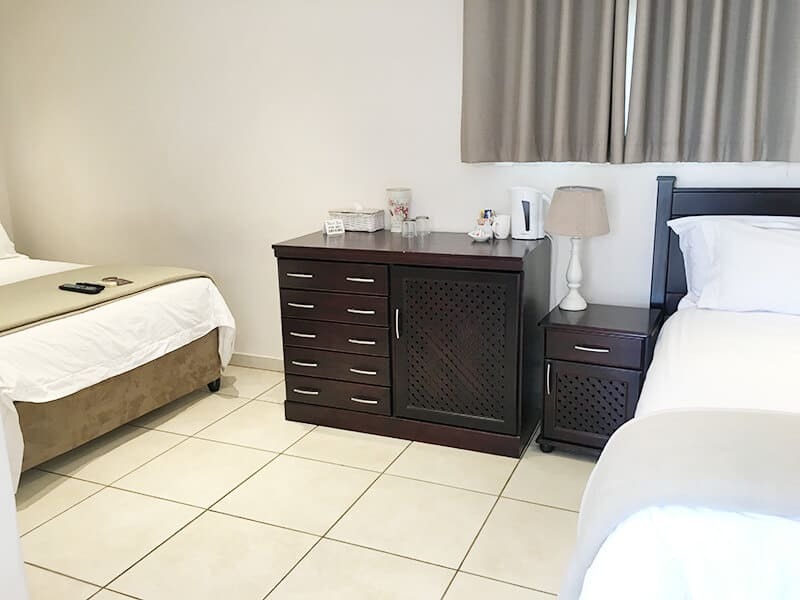 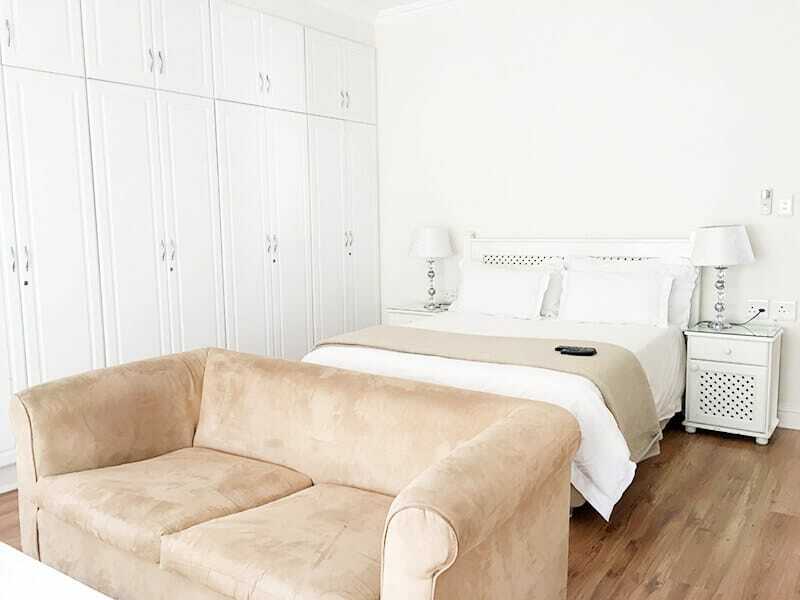 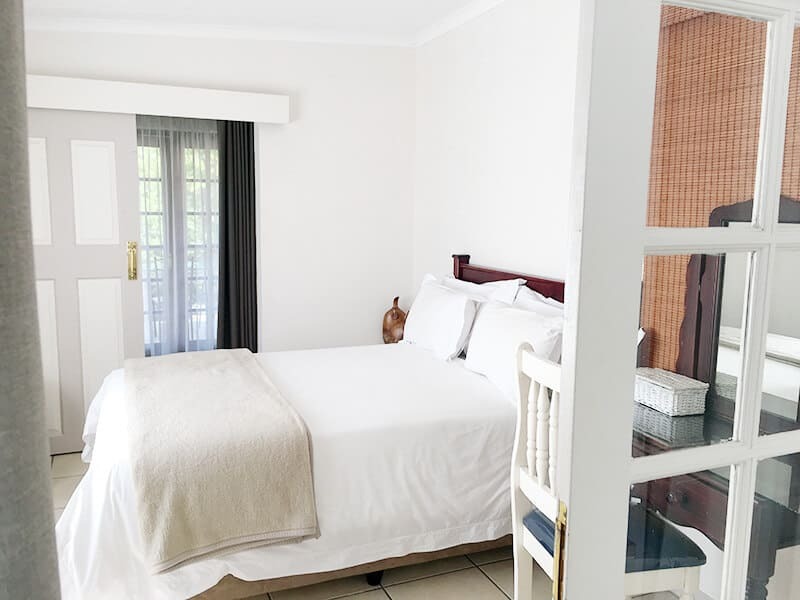 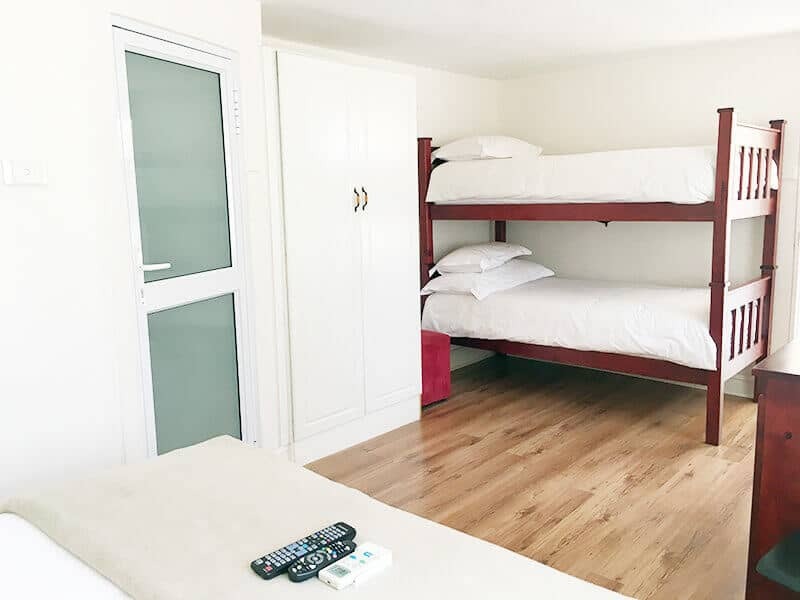 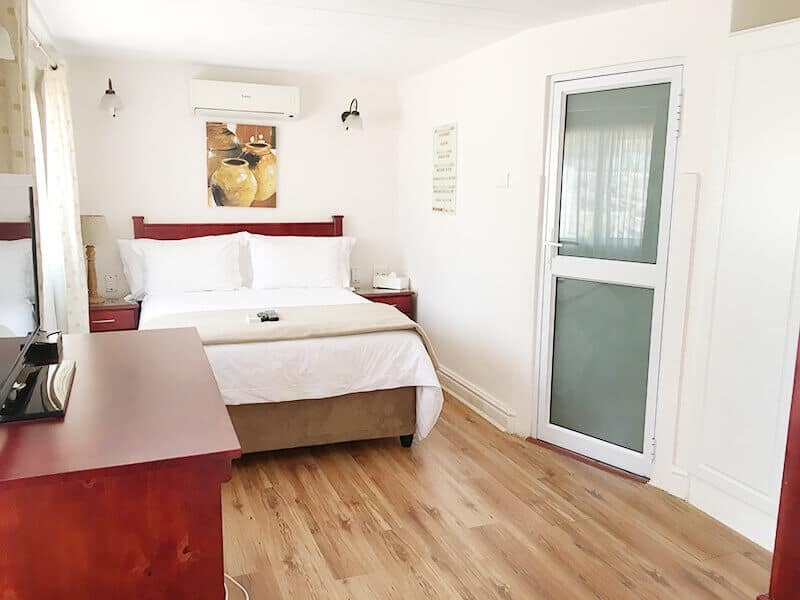 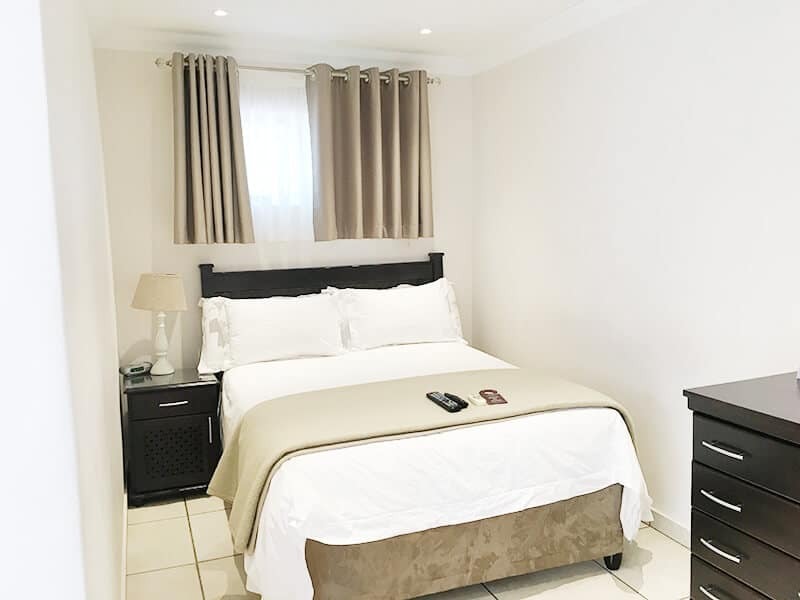 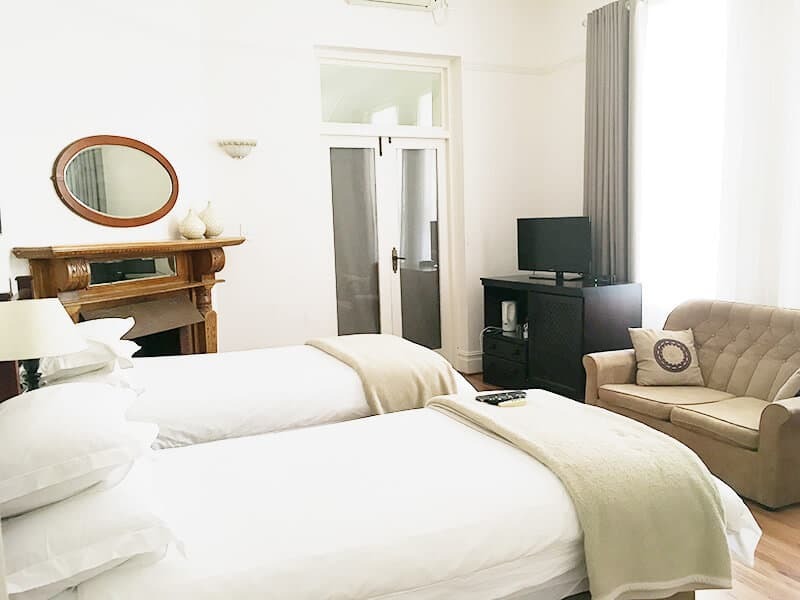 Each of our tastefully decorated en-suite rooms is fully equipped with comfortable quality beds, full DSTV, HD Flat Screen TV’s, telephones, free WiFi, tea and coffee and air-conditioning. 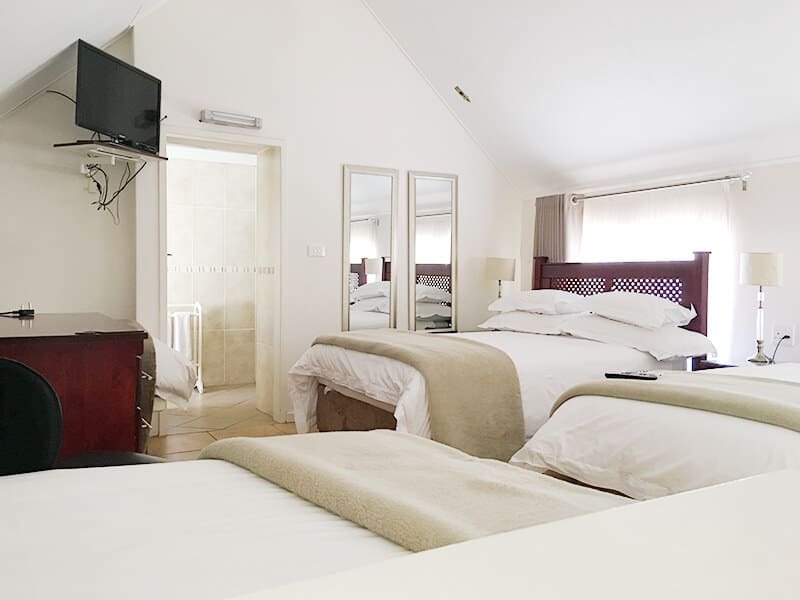 Offering comfort and privacy to the business person or traveller. 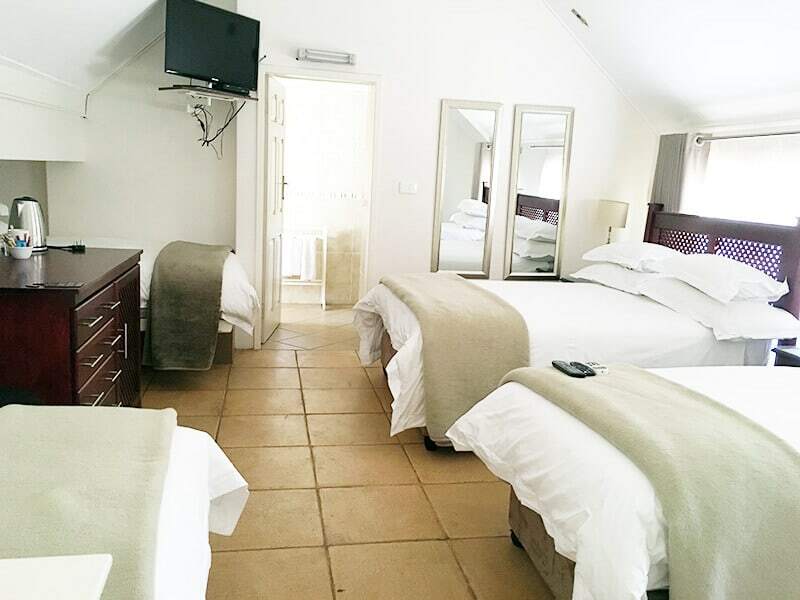 Luxury suites are also available for the executive or those special occasions.